A ten-part behind the scenes documentary series about the 2018 season will be ready to binge in early 2019. Nope, Formula 1 won't live-stream its Grands Prix on Netflix—that's what the sport's own recently announced F1 TV service is for, even if it's not yet up and running—but you'll find plenty of other forms of Formula 1 drama on Netflix in 2019. Having struck a deal with F1, Netflix Originals will produce a ten-part documentary series based on the 2018 season focusing on "the intense fight for the heart, soul, and direction for the future of this multibillion-dollar business." The series will be produced by, among others, James Gay Rees, whom previously produced the award-winning feature-length documentary, Senna. Sophie Todd will showrun the series. Netflix will be granted "unparalleled and exclusive access" to the paddock, teams, drivers, and other key players including Formula 1's management which is currently at odds with teams like Ferrari and Mercedes about the future of the sport. 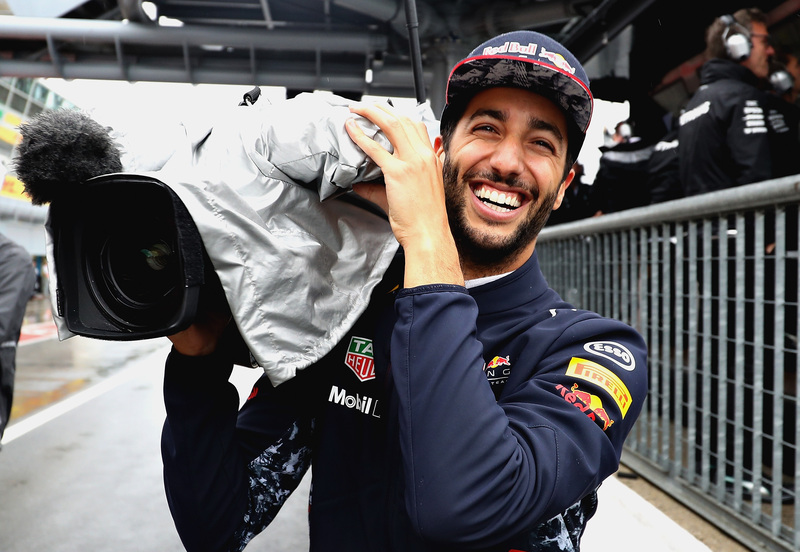 Red Bull Racing's Ricciardo seems game.Getty Images. Team principals Arrivabene, Wolff and Horner.Getty Images. 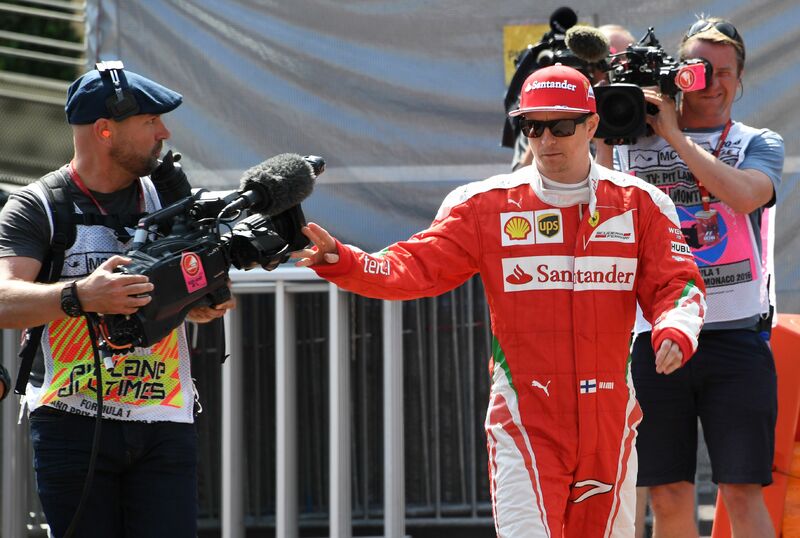 Ferrari's Raikkonen, a little camera shy.Getty Images. 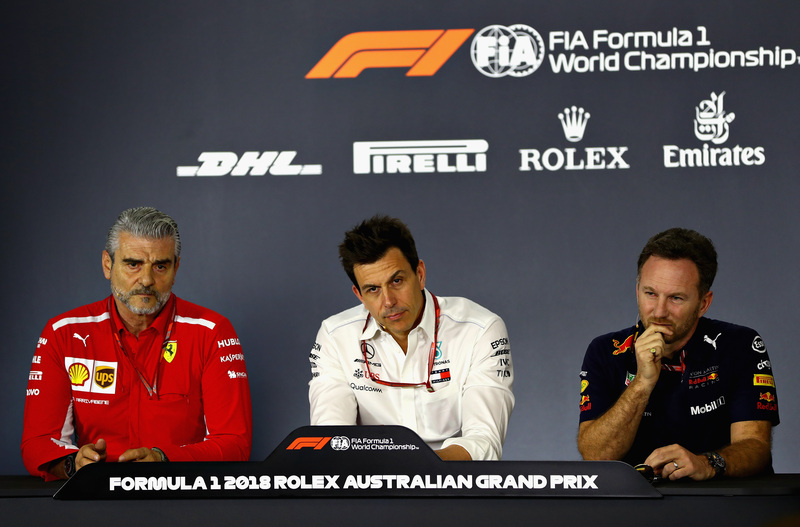 "Formula 1 is a global sport that we are actively repositioning from a motorsport company to a media and entertainment brand", said Sean Bratches, Formula 1's Managing Director of Commercial Operations, of the deal. "The agreement with Netflix serves to chronicle the fascinating story of what transpires behind the scenes during a Grand Prix season. This is a perspective of the sport that has yet to be unveiled to fans around the world." Sounds like scenes of on-track action and paddock life will be paired with plenty of boardroom votes and meetings at small anonymous business airports, then, as we get the first-ever true inside look at the soap opera that is Formula 1 politics. With new engine rules, commercial terms, and a budget cap to negotiate for 2021, all with quit-threats and murmurs about a breakaway series in the background, the ten-parter may even equal the more stellar seasons of House of Cards. Netflix isn't the first streaming service to dip its toe in the Formula 1 well. Amazon previously followed McLaren throughout its disastrous 2017 pre-season, releasing their four-part docuseries Grand Prix Driver earlier this year. The 2018 Formula 1 season-opener is this Sunday in Melbourne, Australia. The docuseries will detail the recent hardships of McLaren's Formula 1 racing team. CEO Sergio Marchionne fights against transition to 'global NASCAR vision' in his latest rant. The streaming company's first-ever car series is set to be a hit.